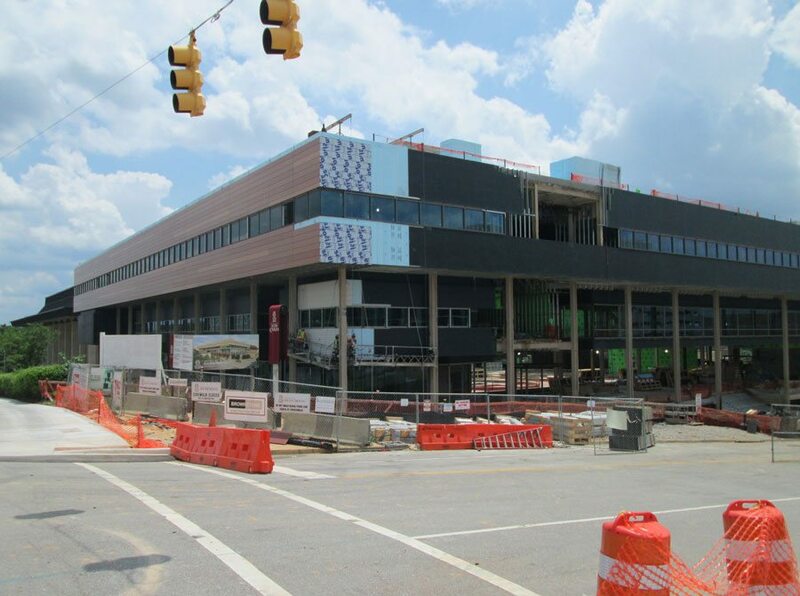 The University of South Carolina, Darla Moore School of Business is slated for substantial completion later this year, and will open in late 2013. Viñoly’s design aligns with the university’s drive for sustainable innovation, forming a natural gateway into Columbia’s lnnovista Master Plan-a sustainable work and living community. 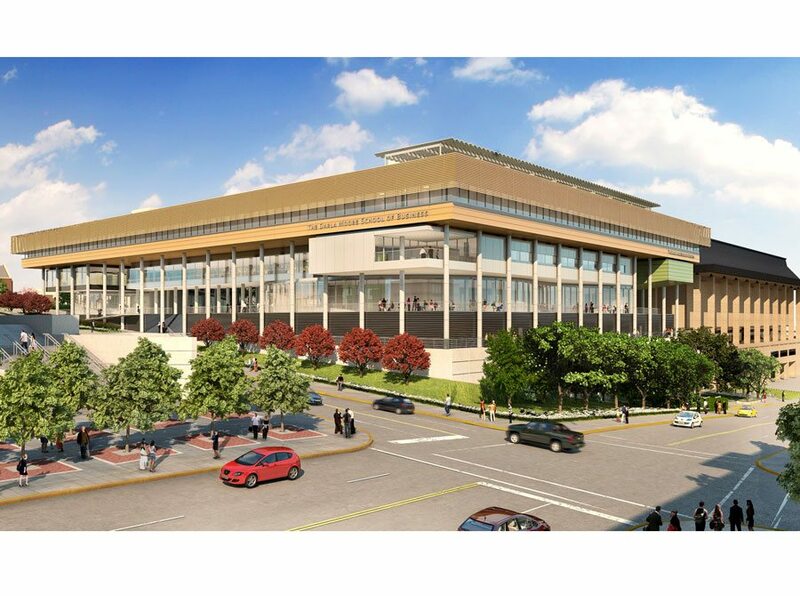 The new facility will house the school’s ambitious range of academic programs and showcase its commitment to sustainable enterprise and development. The building, which is currently tracking to achieve LEED Platinum Certification – making it the largest energy efficient building in the state – boasts an efficient circulation scheme, offering more shared and dedicated spaces, and more flexible and adaptable learning environments.